Garam masala is one of the most popular spices in India. It has many therapeutic benefits and is usually made using a whole bunch of ingredients. What are the health effects of Garam masala? Is garam masala good for health in the first place? 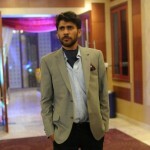 Read this post and know yourself. 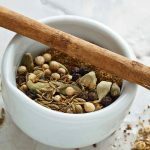 Garam masala is a fiery spice and can lead to many side effects and reactions in people who aren’t really used to spicy food, or who are prone to allergies. Usually, people experience side effects. 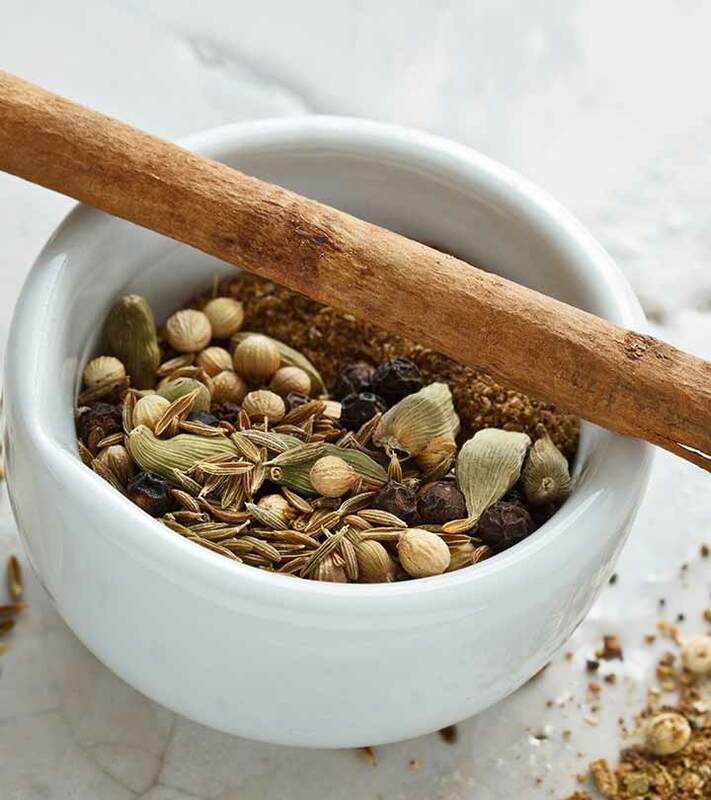 A 1999 study on garam masala concluded that spices help speed up gastrointestinal transit time, which basically means that food which contains spices, passes quicker through the intestine (2). Grind the mixture in a blender until it becomes a fine powder.Your Garam masala is ready to use. Tell us about any recipes you made using Garam masala. Our readers would love to hear from you. You can comment in the box below!